Need a vacation? Find a relaxing retreat away from all the city noise in our fully-furnished, one-bedroom cabin in the woods! 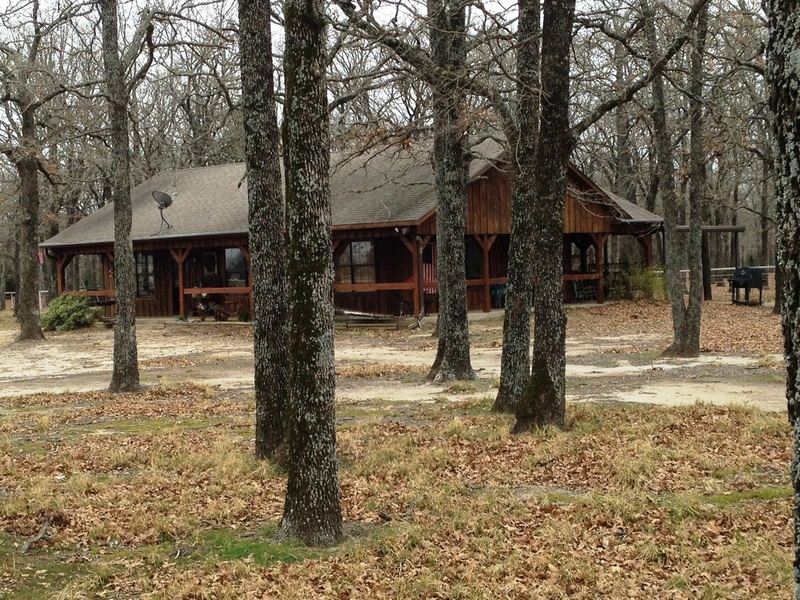 With a large fishing pond right out your front door, and a covered porch swing, you may never want to leave! Join us for a weekend of self-discovery and transformation on the ICCA Campus while simultaneously learning more about horse behavior, general horsemanship and horse handling. Accommodation in our fully-furnished cabin on the pond is included.